What is your specialist discipline? How much do you train per week? Between 10-15 hours. Depends on the time of season. What are your goals for 2016/17? 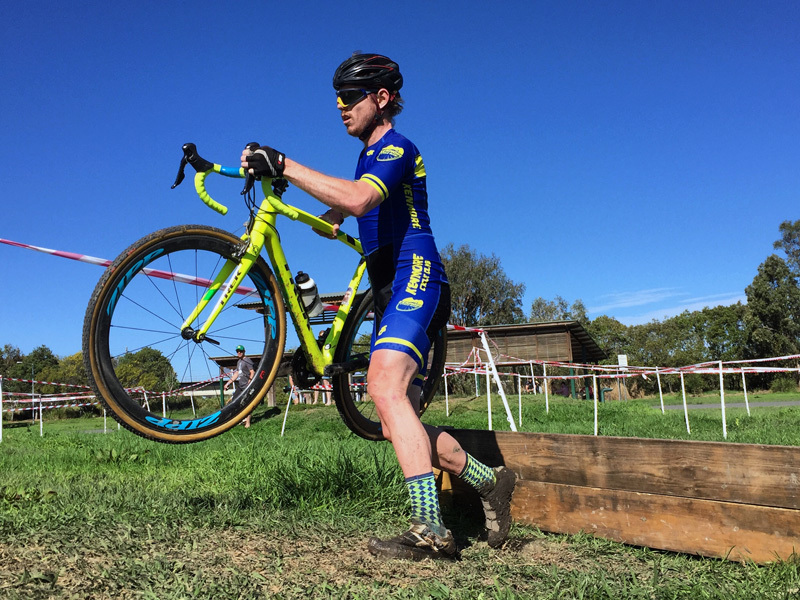 Race National Cyclocross Series, push towards top 5 finishes. Finally get that elusive victory over Robbie McEwen in the Queensland series. You use Zipp wheels, Challenge tyres and Supacaz tape, how does this equipment work for you? I've improved in all areas of my riding and racing this season since Ive started using Zipp 303 wheels, Challenge Grifo tyres and Supacaz tape on my Trek Boone. Not only is my bike lighter, I am filled with confidence when racing in the knowledge I'm using the best products out there. What motivates you to keep competing at this level? Always wanting for push to that next level and beyond. Seeing all the pain and suffering during training pay off on race day. The tremendous support from my family and friends who continue to support me during good and bad weeks of training/ racing who will always be there no matter how big or small the race is. CX - Any Qld Cx race. MTB - Mt Perry 6hr. What is your favourite meal after an event/race? Winning Australian Cycle Messenger Championship in 2013. Winning a couple Park Cricket 20/20 championships. What advice would you offer upcoming athletes in your discipline? Don't make it a chore to get out on you bike and "train". Skills pay the bills. 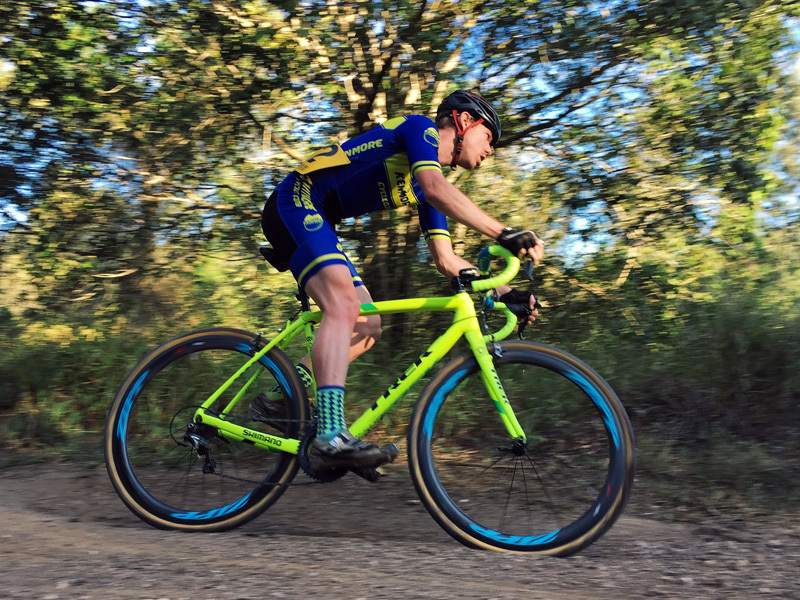 Never forget the basic skills like clipping in and out of your pedals or remounts getting those basic skills down pat when you're at the end of a race could make the difference between 1st and 2nd.